Anti-corrosion immersion / Power Coated Fixing. ​Nautilus is the revolutionary anti-corrosion coating designed and tested exclusively by Friulsider laboratories. Researchers, taking advantage of the unique experience in the field of fixings, have devised an innovative treatment that greatly increases the ability of metal to resist oxidation in aggressive environments such as marine or industrial areas. 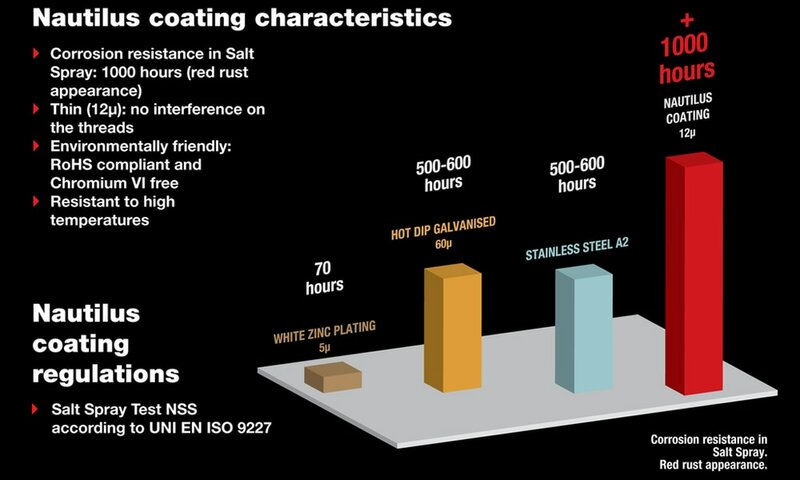 The appearance of red rust occurs in fact after more than 1000 hours, compared to 70 hours of a normal zinc plating. An outstanding achievement, which places Friulsider at the forefront of its field, improving the performance of its range. Friulsider, in collaboration with several leading electro-plating plants, has designed and tested a powerful and innovative anti-corrosion coating Nautilus applied on anchors & screws. Nautilus Pompilius, is the bestknown species of nautilus. 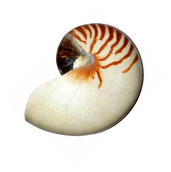 The shell, when cut away, reveals a lining of lustrous nacre and displays a nearly perfect equiangular spiral, although it is not a golden spiral. The shell exhibits countershading, being light on the bottom and dark on top. This is to help avoid predators, because when seen from above, it blends in with the darkness of the sea, and when seen from below, it blends in with the light coming from above. The NAUTILUS coating was developed for the protection of Friulsider fixings operating in aggressive atmospheric conditions. Salt spray test >1,000 hrs. Thin(12μ): No interference on the threads. Environmentally friendly: RoHS compliant and Chromium VI free. Can be applied to most of Friulsider fixings. What does it look like?. * With the exception of FM-753 Crack which has a shine finish. Why is it convenient to use Nautilus?. 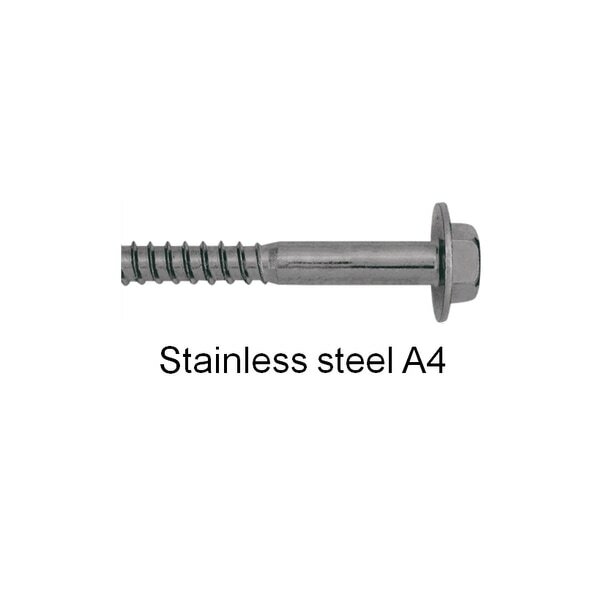 Valid alternative to stainless steel A4. Nautilus price = significantly lower than stainless steel. 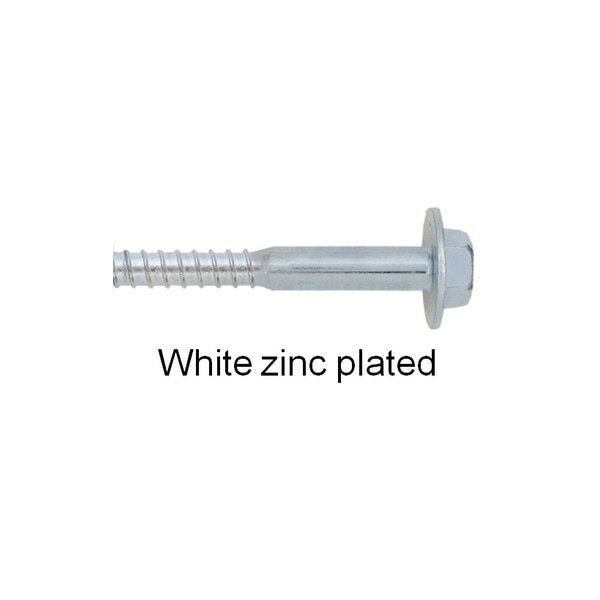 Valid alternative even to standard zinc plating. 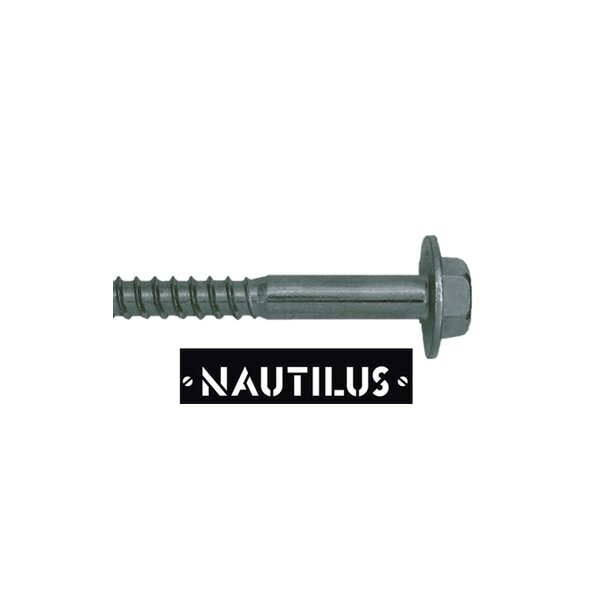 Nautilus price = slightly higher than standard zinc plating. At a slightly higher cost than the zinc plated product, Nautilus offers a really high resistance to corrosion. FM-753 Crack (shine finish) . On request we can evaluate the On request we can evaluate the application of the NAUTILUS coating on other fixing ranges and on several screws application of the NAUTILUS coating on other fixing ranges and on several screws.